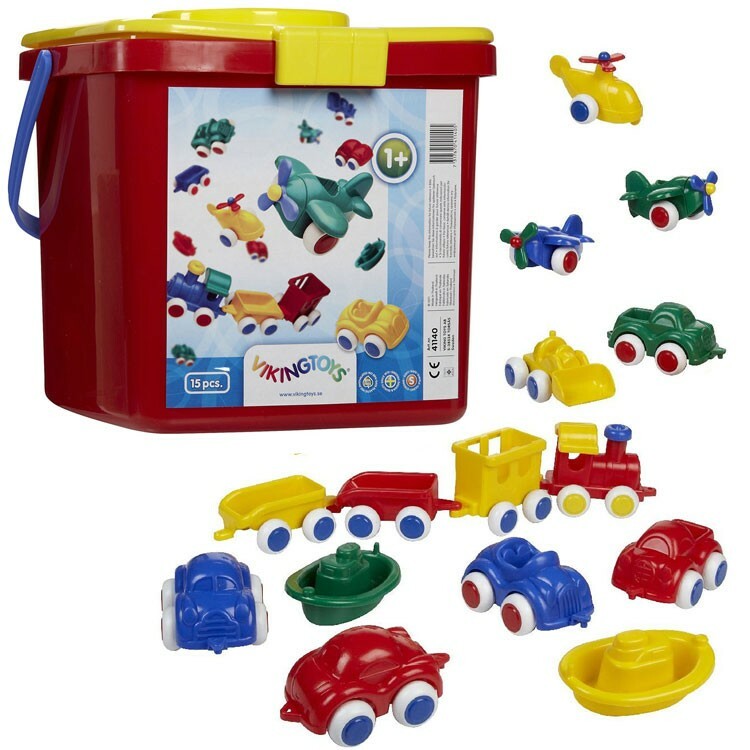 This bestselling Viking Toys' vehicles bucket comes with 15 brightly colored 4 inches toy vehicles, just perfect for toddler's hands. 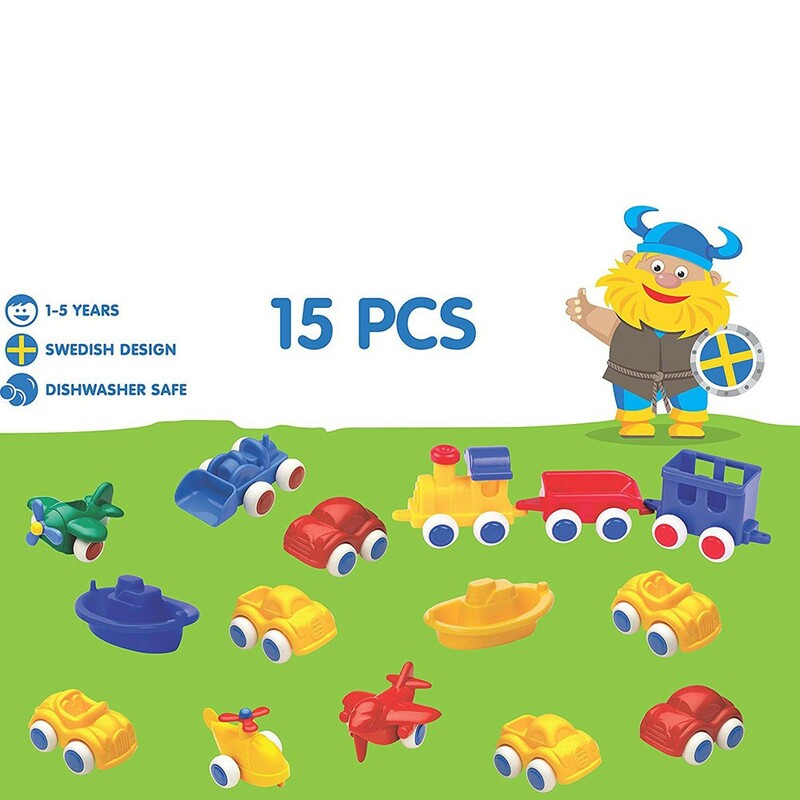 Viking Toys Chubbies 15 pc Bucket First Vehicles Set is your little boy's dream cars set - it has all cool toy vehicles to start playing endless pretend games. 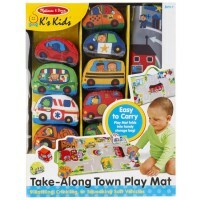 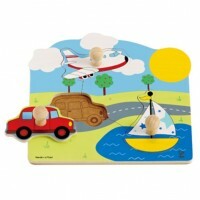 This top selling Viking Toys' vehicles bucket comes with 15 brightly colored vehicles, just perfect for toddler's hands. 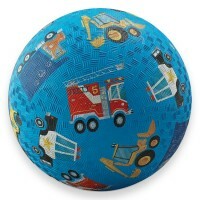 Each play vehicle from this Chubbies playset is about 4 inches long. 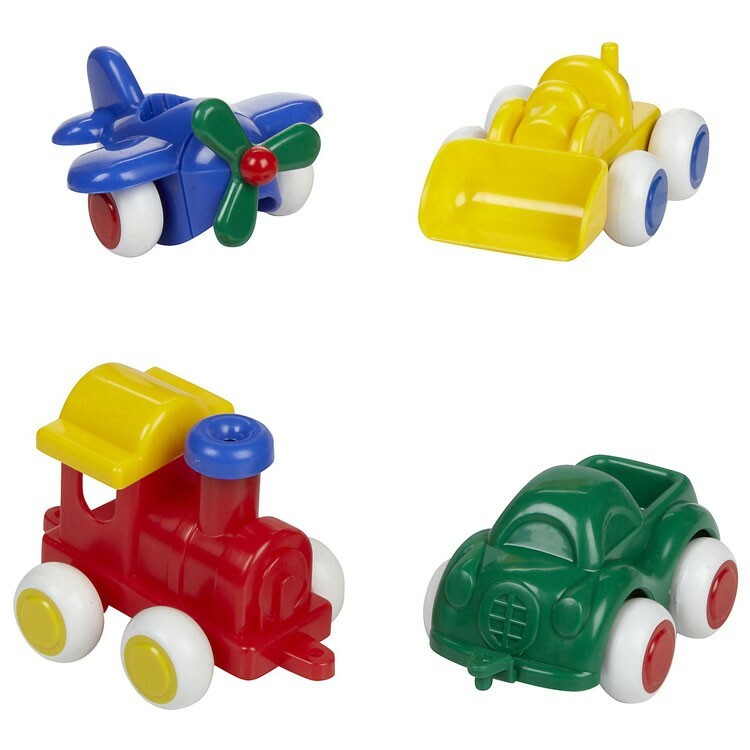 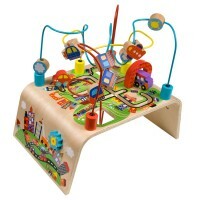 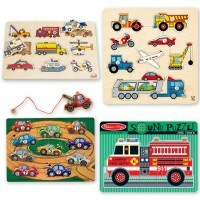 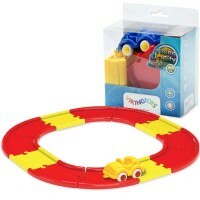 Race cars, trains, cars, helicopters, planes, boats - the assortment of toy vehicles in this toddler playset is guaranteed to inspire boys and girls at home or in day care center. 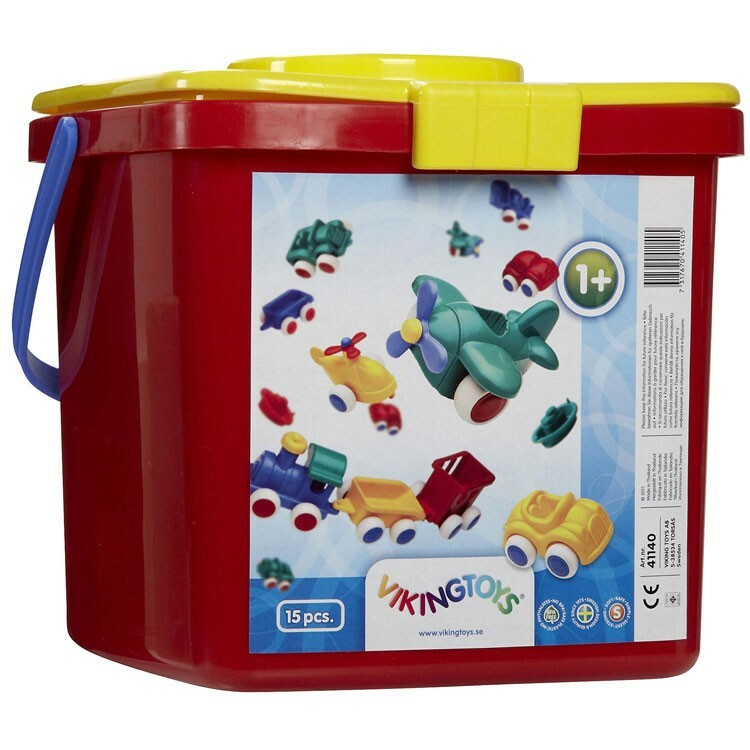 Play with these chubby vehicles indoors, bring them to the backyard, or take them to the beach - the easy-to-carry storage bucket with handle comes handy. 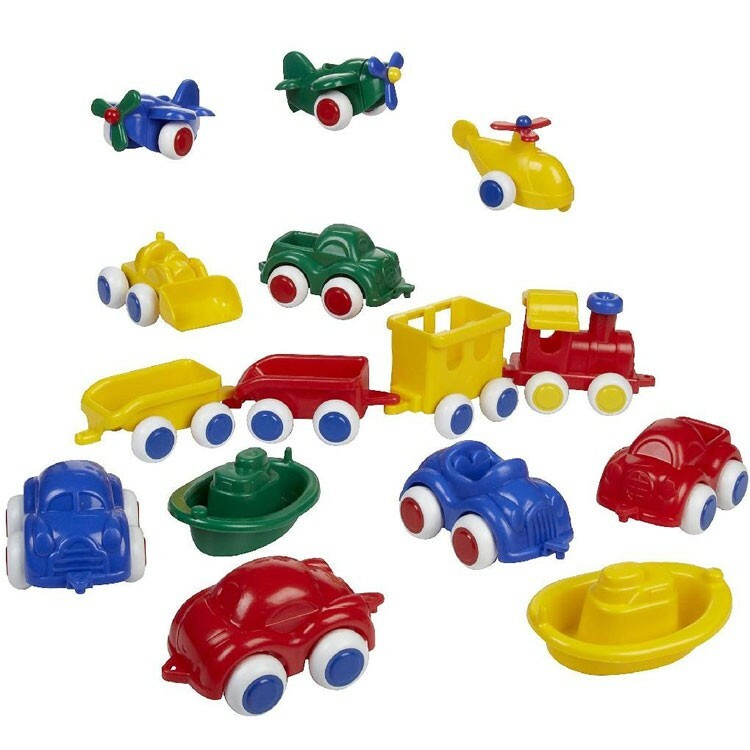 Please note, the exact toddler play vehicles in this playset bucket can be different from the picture. 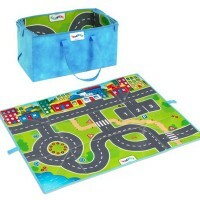 Educational Toys Planet offers this premium toddler car set by Viking Toys to bring a blast of imaginative play to your children. 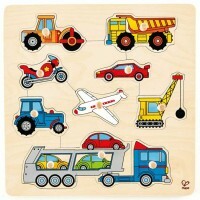 Dimensions of package 8" x 8" x 7.5"
Write your own review of Viking Toys Chubbies 15 pc Bucket First Vehicles Set.